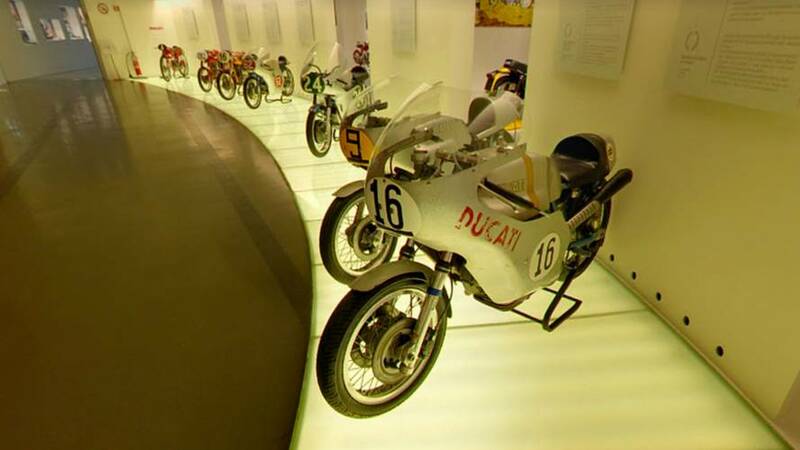 The world champion is honored four decades after his last race with new temporary exhibition at Ducati’s Borgo Panigale museum. 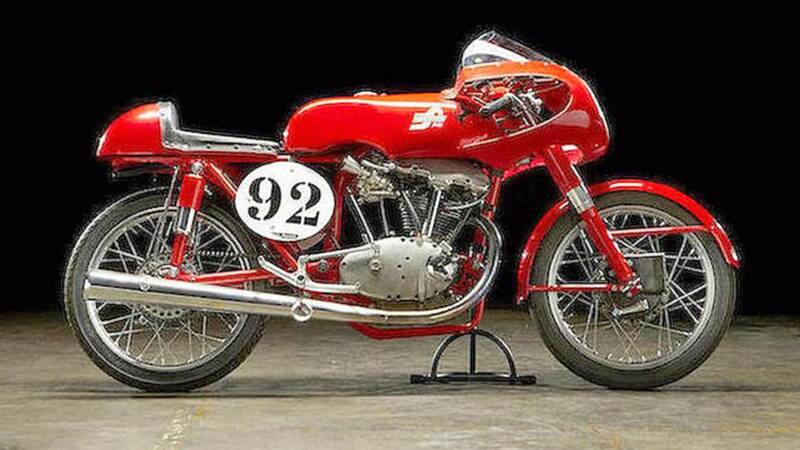 The Mecum Auction in Las Vegas on the last weekend of Jan, 2017 includes these four fabulous Ducati race bikes. 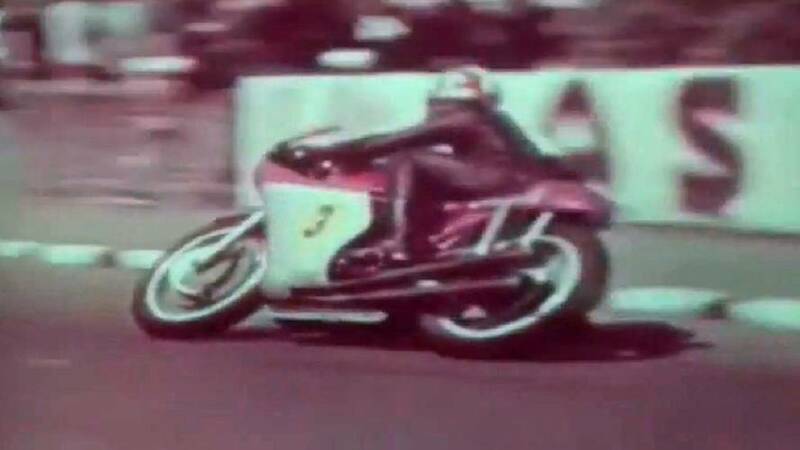 We list RideApart's pick for the top 5 beat motorcycle racers of all time and why we think they deserve to be called the best. Think we missed someone? 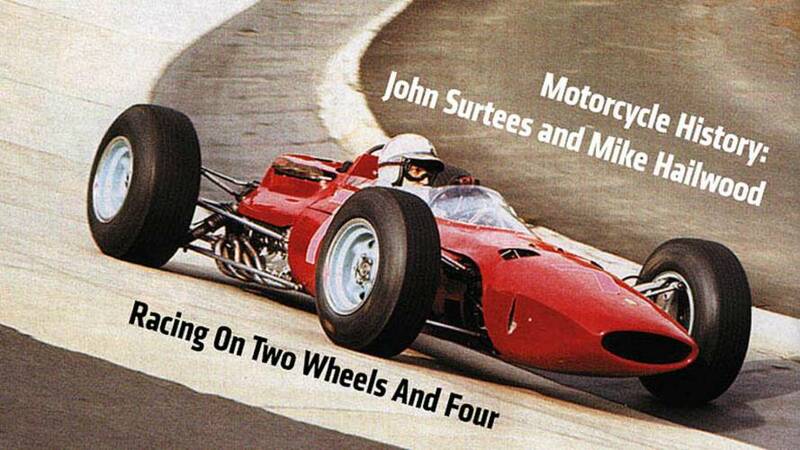 The only World Championship motorcycle racers to ever find equal success racing cars, read what made John Surtees and Mike Hailwood special.